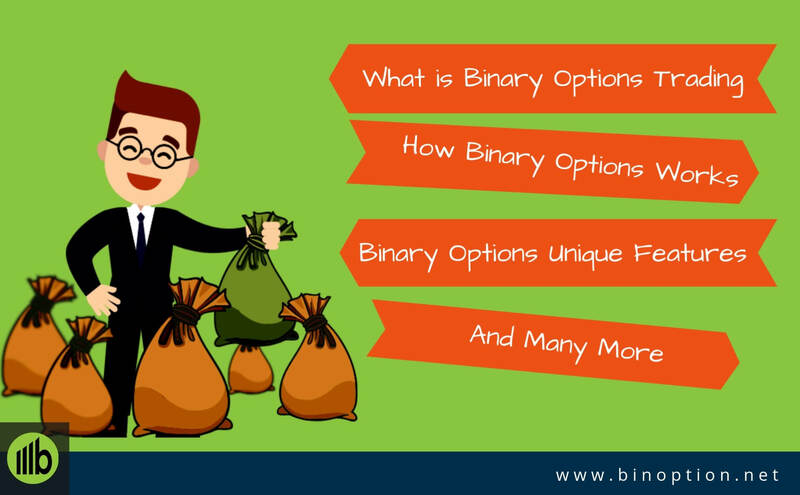 Binary Options are financial instruments that let you trade on various types of trading assets such as stocks, forex, cryptos, indices, and more. 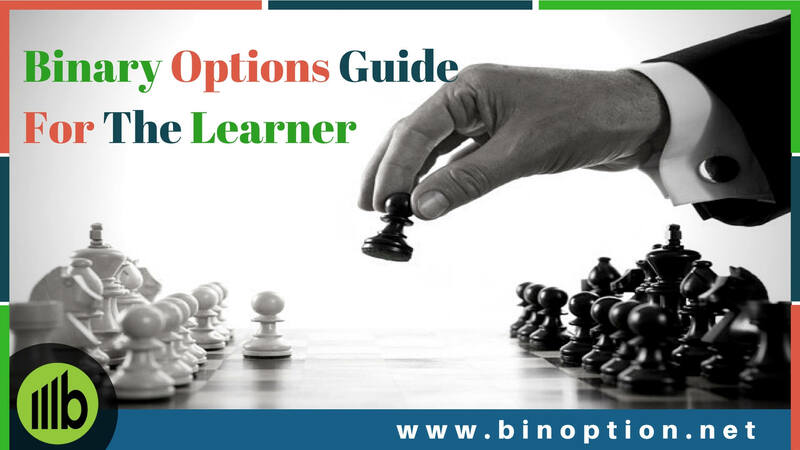 Our binary options guide section contains tips, educational information, explanation of basic concepts, and much more. The information that we share to you is a result of years of research and from trading experience of our expert analysts. Starting to trade binary options can be very intimidating. 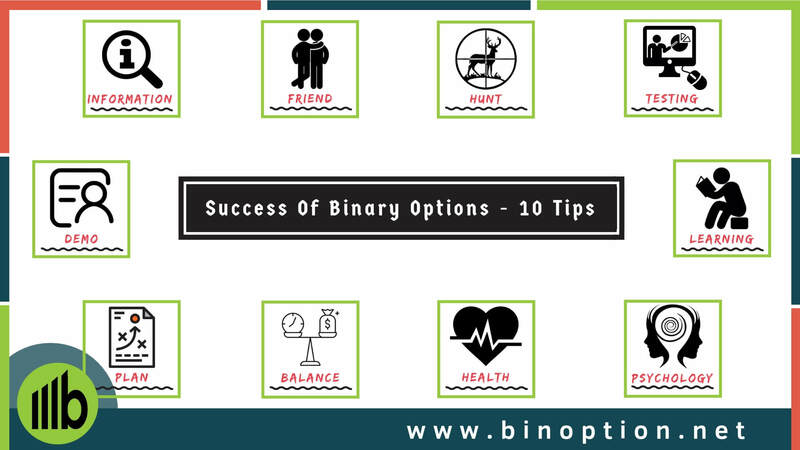 We aim to make your journey to binary options a smooth and successful one. 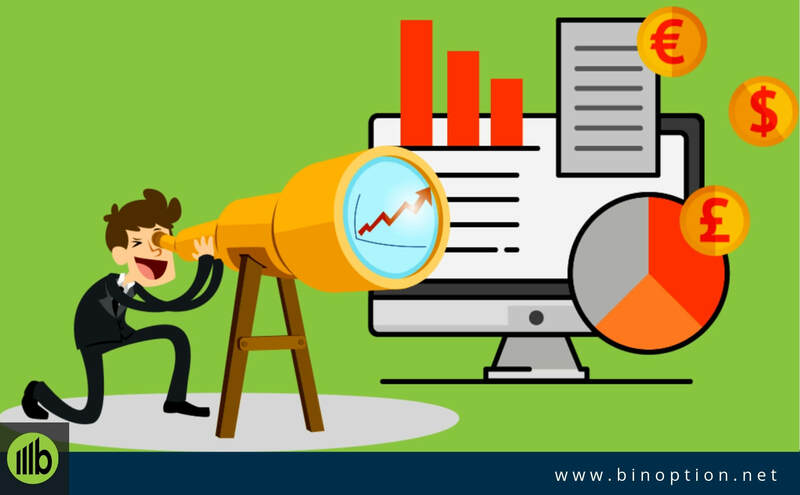 Every binary options guide that you will find in our website is written in such a way so that even beginner traders can easily grasp the concept and apply it in their trading. 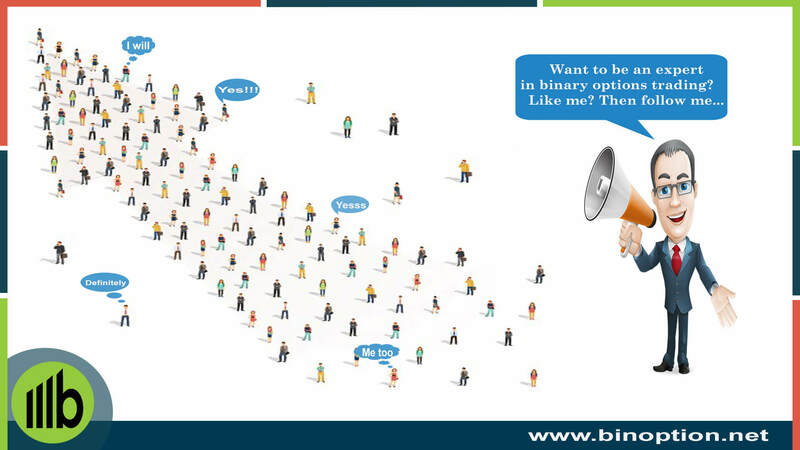 We ensure that the information we present to you is relevant, accurate, up-to-date, and applicable. 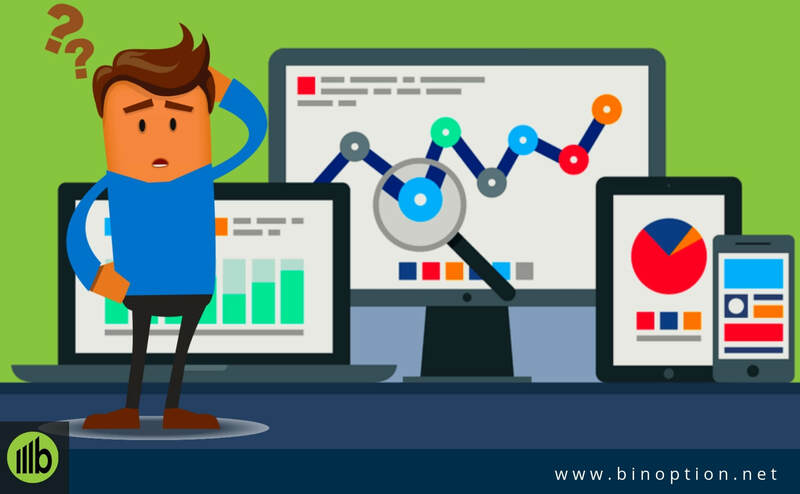 In order to trade binary options successfully, you need to learn and understand what binary options are first. 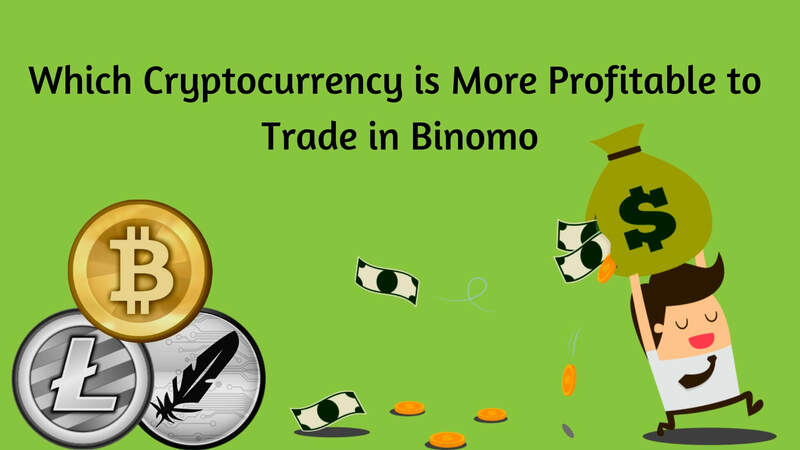 Binomo Cryptocurrency Trading – Which One Is More Profitable? How To Be An Expert In Binary Options Trading? 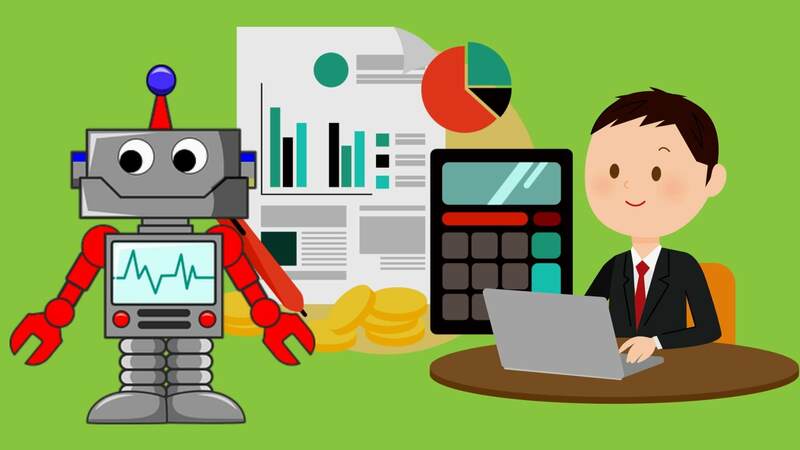 Is Auto-Trading Of Binary Options Really Making Any Difference? 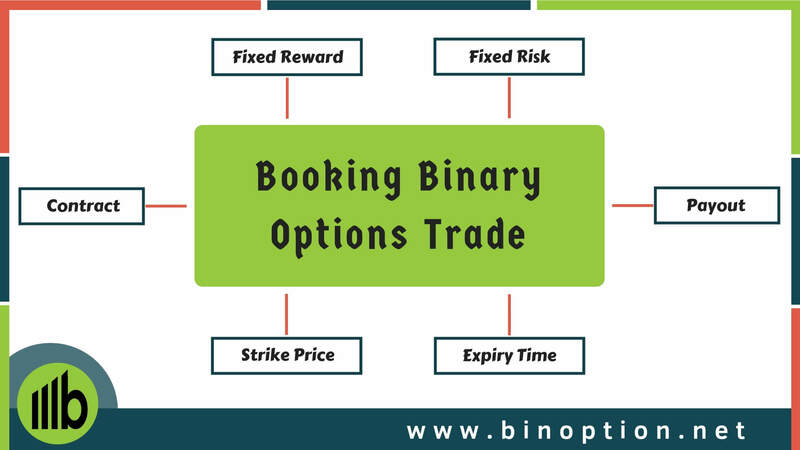 Binary options are one of the most popular types of options that provide a fixed target or deadline for expiry of the instrument with a fixed payout. It is more like a bet of – yes or no. Primarily the bet is on a pre-determined price of the underlying asset in the market to check if it is at, below or above the strike rate, by the defined future period. Those who follow market and financial news can easily make use of binary option type of trading to make money. The major necessity of this type of trading is the knowledge on financial instruments and how the market is working. Being able to predict and accordingly invest will help you get big money easily. 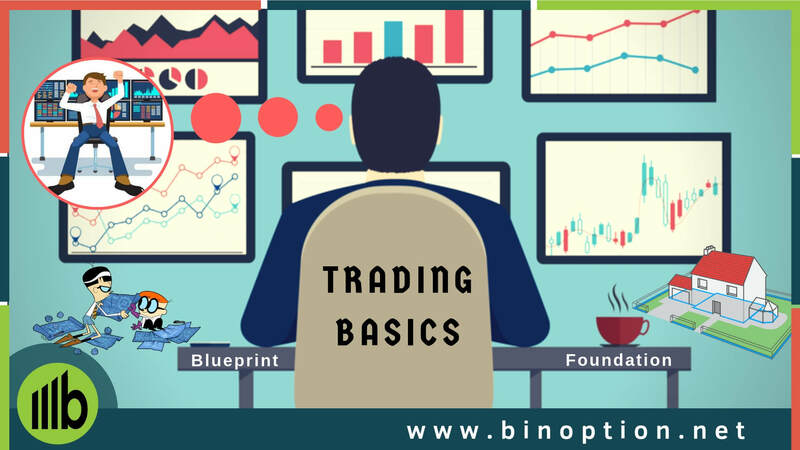 This is considered as a great option to start trading as it is an inexpensive and good way to learn about trading before being involved into buying commodities or stocks. There are mainly two possible outcomes that can be expected from binary option trading– this is purely about trading on bet. Betting is on the market movement to see the direction of market over the period of a month, week, daily, hourly or even on minute basis. Speaking of expiry times, binary options usually have a short expiry time ranging from a minute to a few days. The price at which you place a trade is known as the strike price. So basically, if you wanted to place a trade, you’d have to first decide if you want to buy or sell the asset. There are two options that allow you to do so. A call option allows you to purchase the underlying asset. If you expect the price of the underlying asset to remain above the strike price, you’d buy a call option. On the other hand, you’d sell a put option if you expect the price of the underlying asset to be below the strike price by the time of expiry. 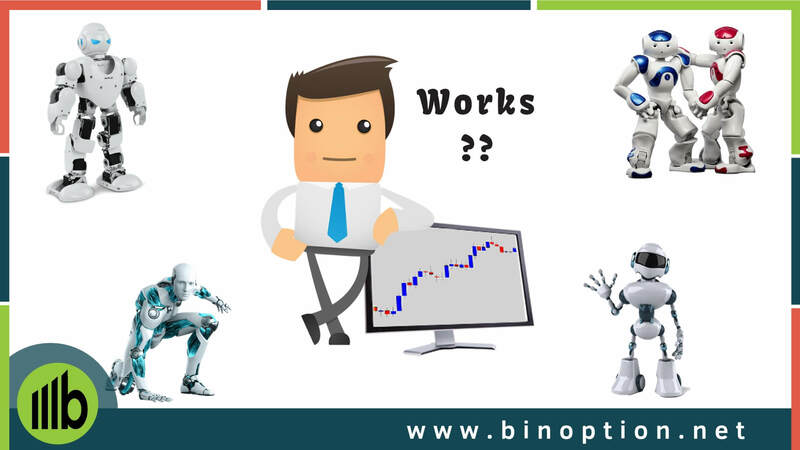 Let’s understand how binary options work with the help of an example. Let’s consider the stock of an imaginary company ABC. Their stock is priced at $50 when you decided to place a trade. You chose an expiration time of 3 days. You have to predict if the price of the stock will increase from $50 or decrease using technical and fundamental analysis. You decide to invest $100 into the trade predicting that the price will increase above $50. The payout percentage for this asset is at 90%. Now that we know all the stipulations of the trade, let’s take a look at the outcomes of the trade. If you guessed wrongly, you’d lose your investment of $100. If your guess is accurate, you win a total of $190 payout. That means a profit of $90. This is why they are known as all-or-nothing options. From our guides, you will learn how you can earn profits like this consistently. 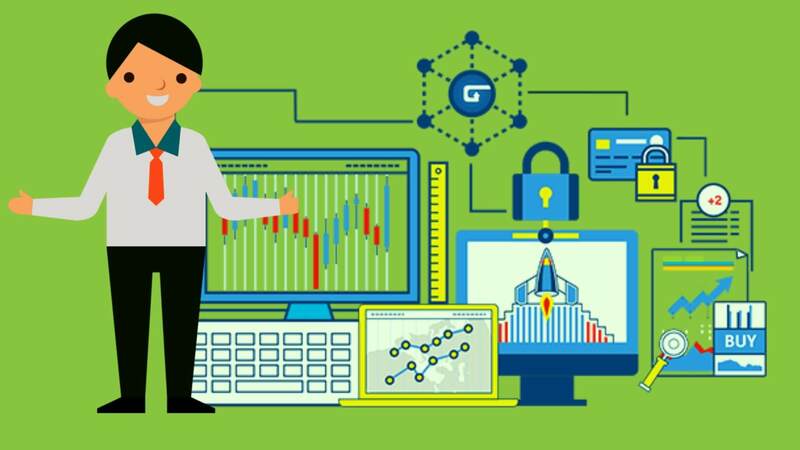 It doesn’t matter if you are a rookie trader or you have years of trading experience under your belt; these binary trading tips will surely up your trading game. Make sure you follow these to ensure success in your trading. Starting with a small investment is vital especially for new traders. As a novice, your goal is expand your knowledge and trading experience. We get that the main goal and motivating factor of trading is to make money. Hence, we recommend you to invest only 3-5% of your capital. We all know the clichéd saying: ‘Knowledge is power’. This quote is extremely relevant in the case of binary options. 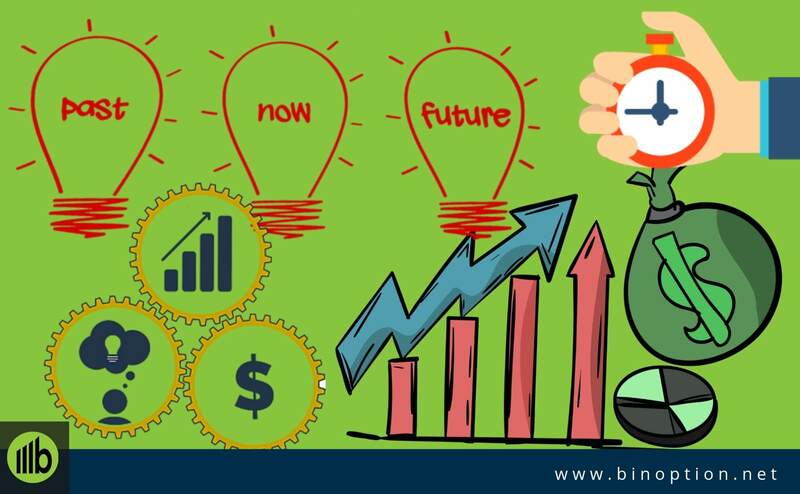 You may think there is not much to know as in theory, binary options seems like a simple proposition. But you’d be surprised to know there is to know out there. 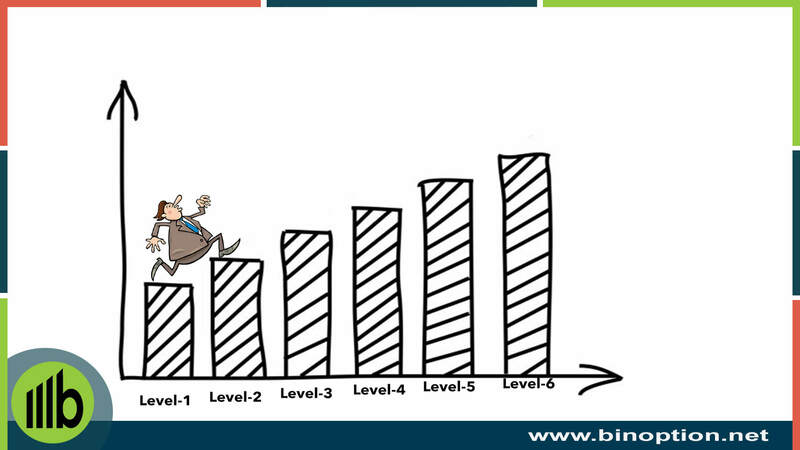 Binary Options are constantly evolving. Read books, attend webinars, watch educational videos on binary options. You will see the difference it makes in your trading. We all enjoy the euphoria experienced from successfully winning a trade. 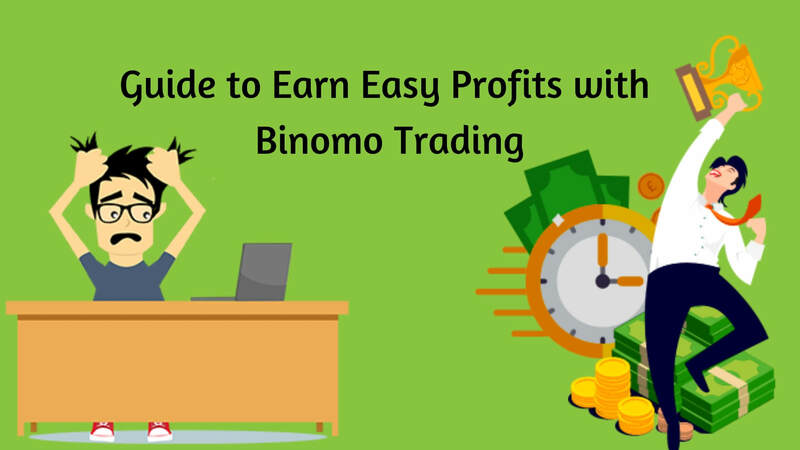 In the case of binary options where the payouts are high in a relatively short period of time, it can get tempting to over trade. Don’t get carried away with this urge. Steady and slow is the name of the game. Overtrading will make trading unbearable for you in the long run and cause you to quit sooner or later. Technical analysis is a huge aspect of trading. Along with fundamental analysis, it holds the key to winning trades. Make indicators, trendlines, and graphical tools your best friend. These will help you accurately predict the price movement the asset. “Metals are my favorite commodity asset and that’s all I trade”. We’ve all seen some traders with this issue. Diversifying your portfolio serves major advantages. Firstly, the assets don’t correlate with one another. Another advantage is that it minimizes risk. 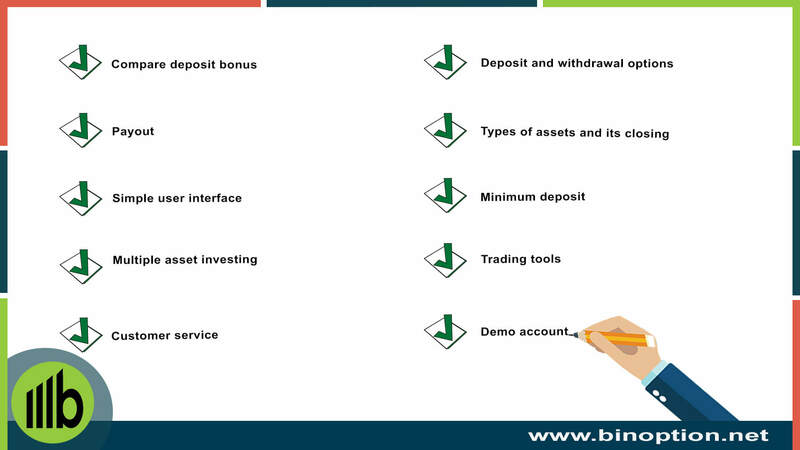 Binary Options allow you to trade on multiple asset types and therefore, you should take advantage of that fact. Don’t overlook this fact when trading because ultimately, it is through them that you are carrying out trading. 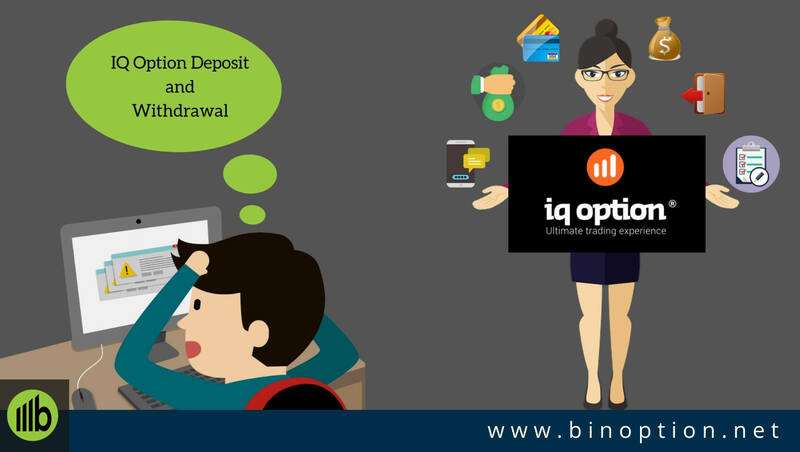 Your deposits, withdrawals, trading experience, payouts, etc. depend on your broker. 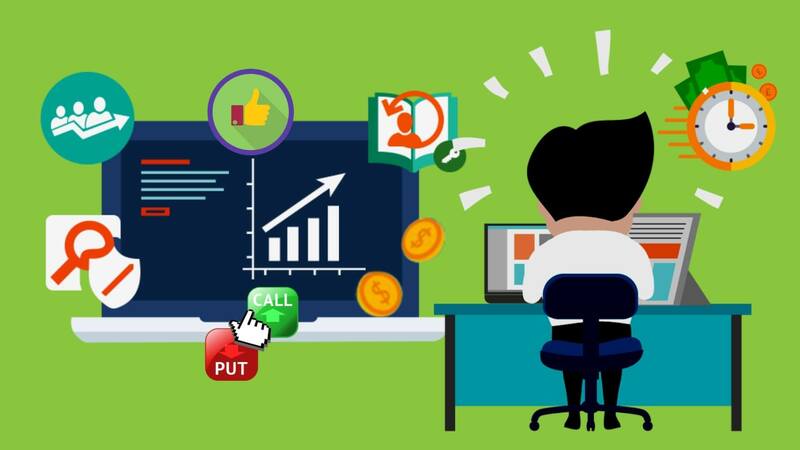 In our broker section, you will find the best performing binary options broker carefully handpicked by us. 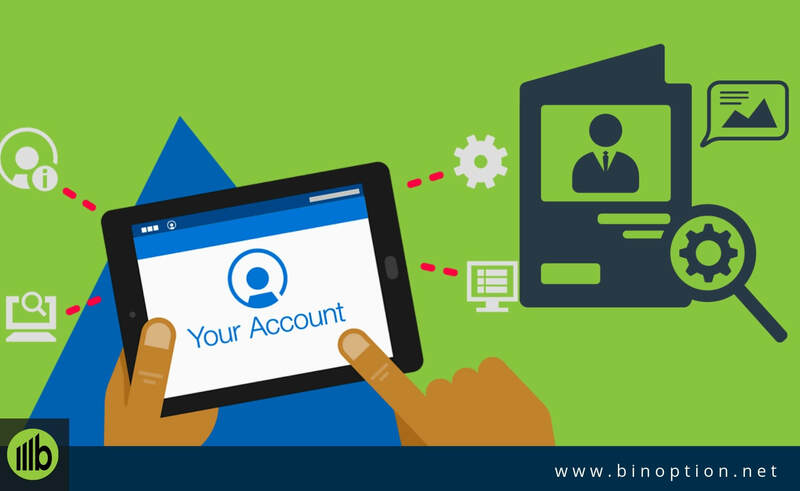 Demo accounts are great for trying out a trading platform without investing any real money. 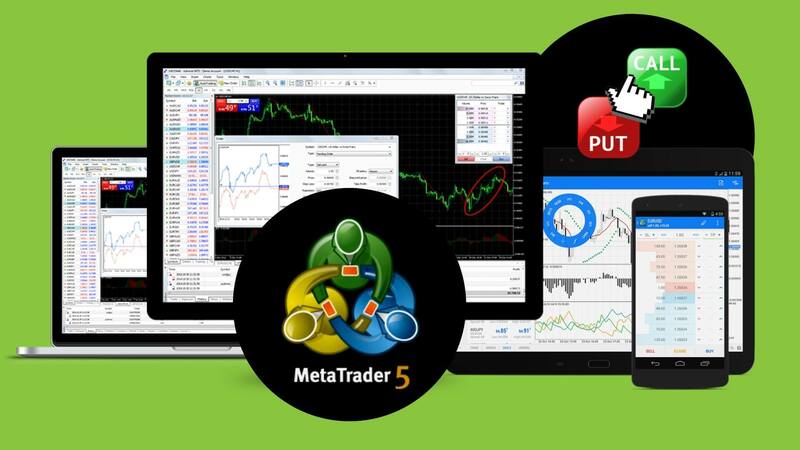 You can also practice trading and experiment with different strategies. With demo accounts, you will notice trends, strategies, and tricks that you can carry over to your real trading. With demo accounts, you have no fear of trading. You will learn how to minimize the impact of emotions when trading. Without a working trading strategy, you are like an explorer without a map. Binary trading is no joke. Neither is it based on luck. With trading experience, your trading strategy will improve. 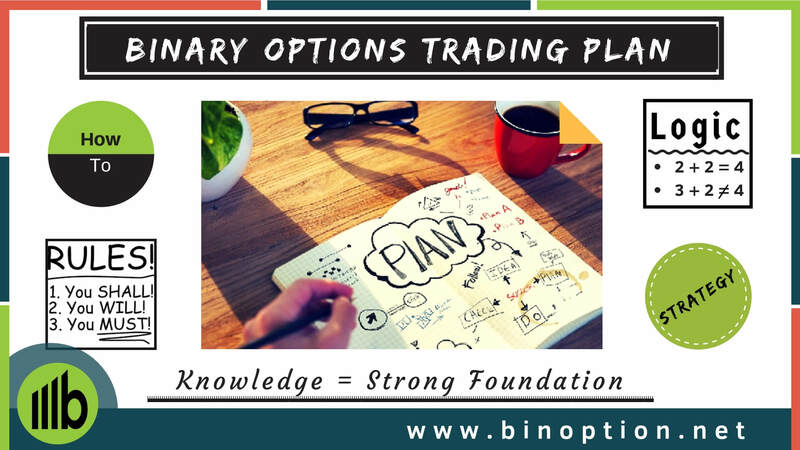 Refer our strategy section where you can find many trading strategies for binary options. Being a binary options trader randomly investing in assets that look good should not be your move. Irrespective of how good, profitable and different the asset looks; an independent investigation has to be done. Compare various assets and its working before choosing the ideal one that reaps maximum benefit. Though at the look of it if the asset looks profitable, it is essential to deep dive into the strategies to know exactly about its working. This tip applies to all forms of trading in general. 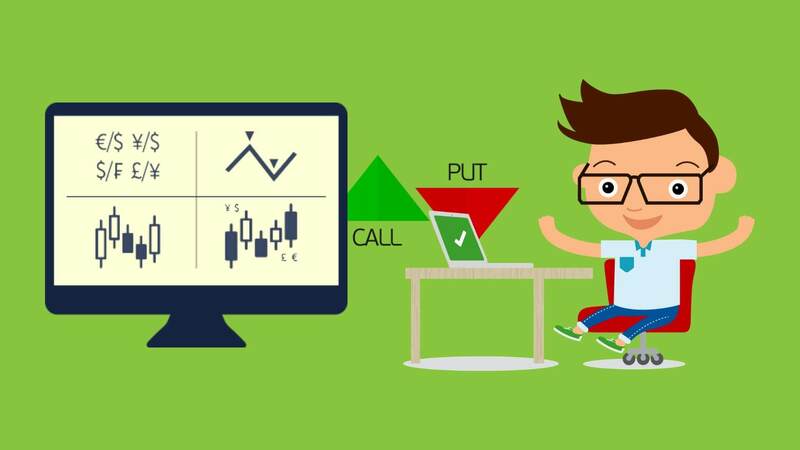 But in the case of binary options, it becomes more important because you are dealing with fast-paced trading and considerable money invested. Utilize the power of demo accounts to help suppress your emotions. Emotional decisions when trading can result in unwanted losses. 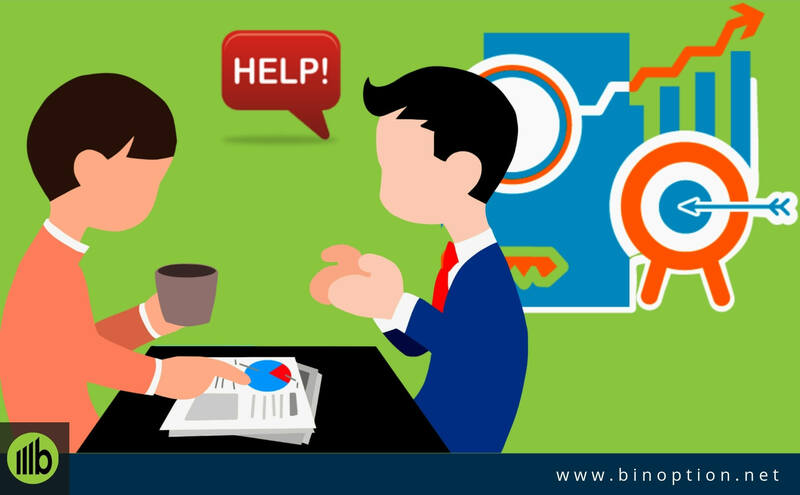 What Can You Expect From Our Binary Options Guides? 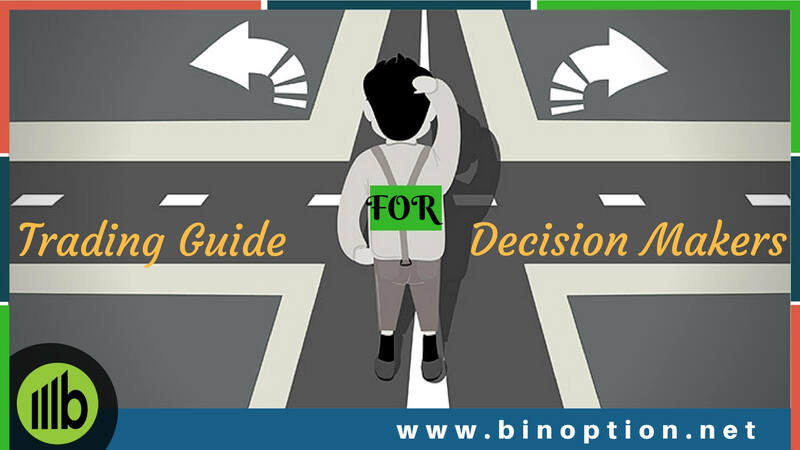 When we write our binary options guides, we keep in mind about all kinds of traders that might visit our website. 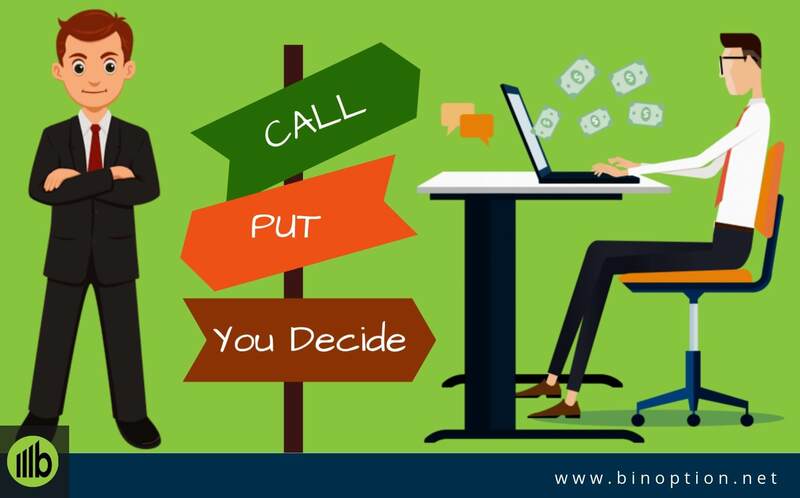 Irrespective of how many definitions you go through it is not as simple as to get to know about binary options trading. For knowing in and out about this you either needs to have good experience or need an excellent first-hand guide. It is quite understandable that not everyone will have enough experience thus the guides are here to make things simple and easy to understand. 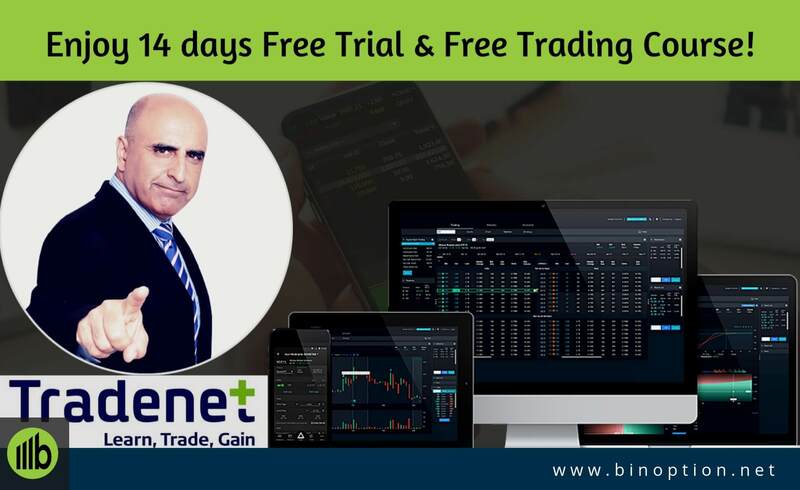 A simple definition cannot cover everything about a binary option and this is exactly the reason why we need binary options trading guide. Many experienced traders would be wondering what the need for a guide is. 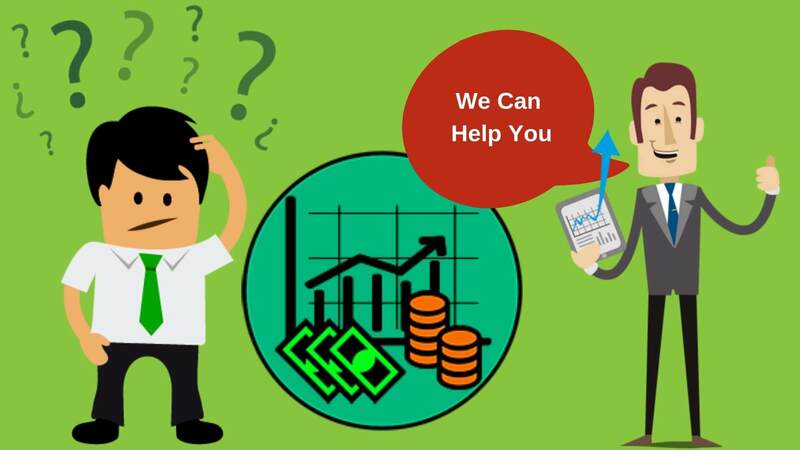 But not surprisingly, there are lot more traders who reach out on an everyday basis to get some additional information and assistance on trading binary option trades. 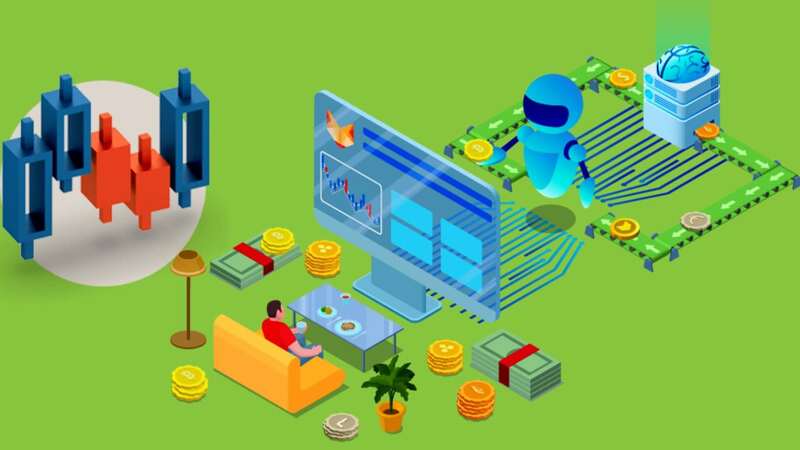 Most of the newcomers try to make use of this information to craft their trading style and to get in-depth understanding of the trading binary options. 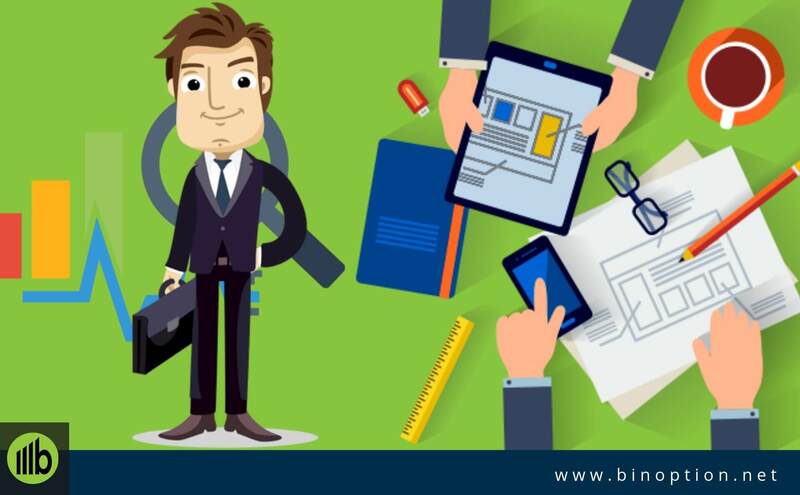 If you are a customer who is keen to know more about the basics of binary option then there are separate articles and guides to get started. 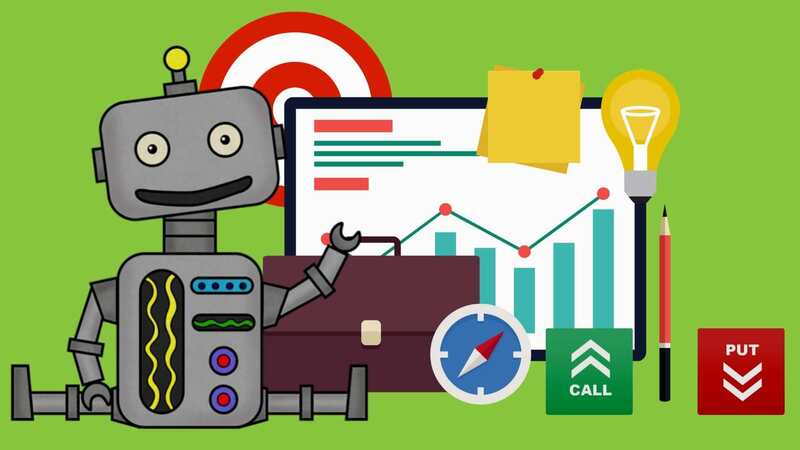 Along with guides make sure you have enough time to spare for knowing more about Brokers, Binary Robots, Signals, Strategy, Trending News and Chart. All this put together will help you reap benefits on your trading activity. 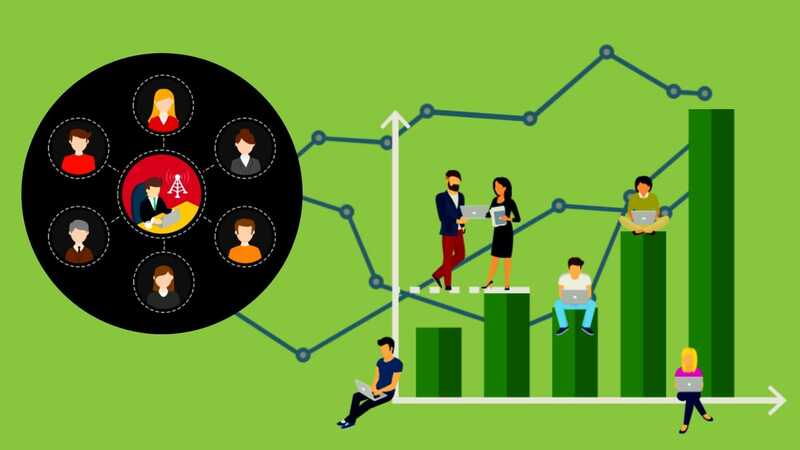 On an everyday basis traders are keen on knowing what the latest information is about the market, their preferred company and its performance, performance of the economy. 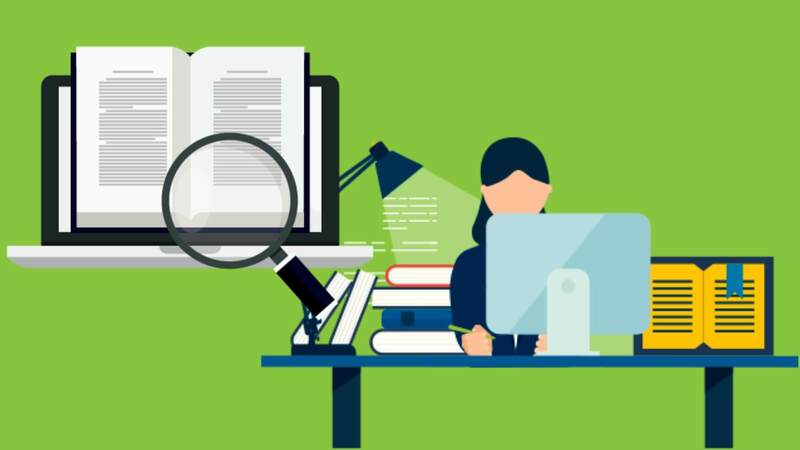 Of course, there is up-to-date information available online for almost anything and everything but going through each of these on a real-time basis is not technically possible. This is when the need of collated information that highlights key details is required. 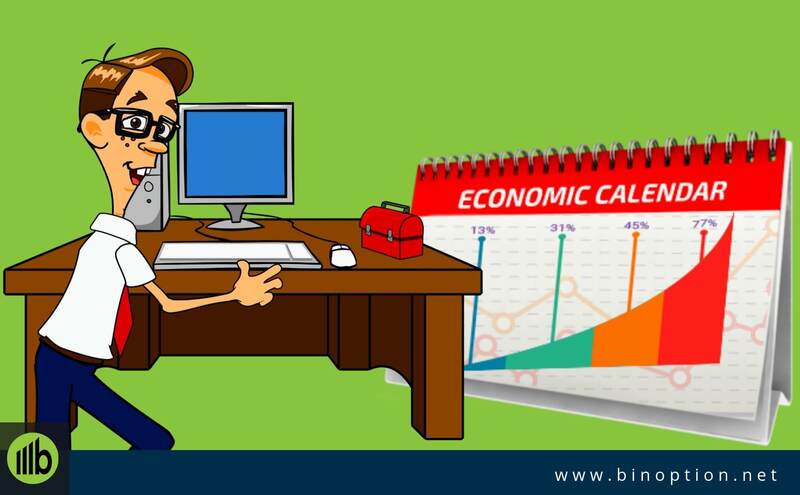 Binary Options Economic Calendar comes into play here to offer this information to those traders who are willing and eager to get it. This Calendar also includes reports that have information about the next monetary policy rate of interest decision. 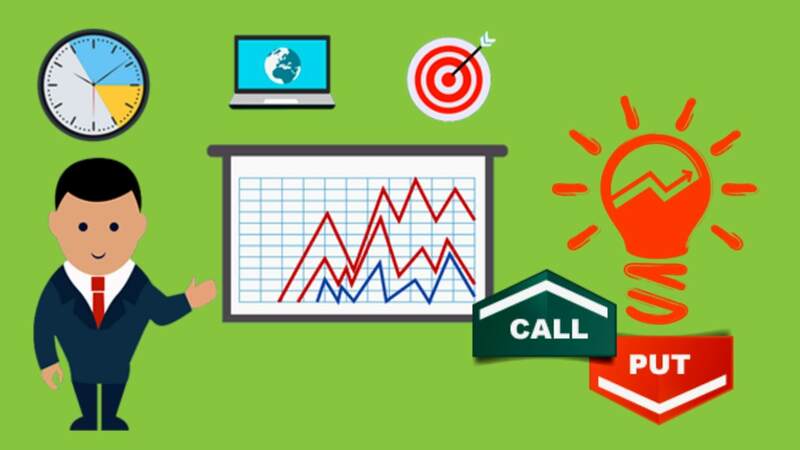 Apart from the guide, strategy section will also give assistance to each trader who is in search of that additional information. 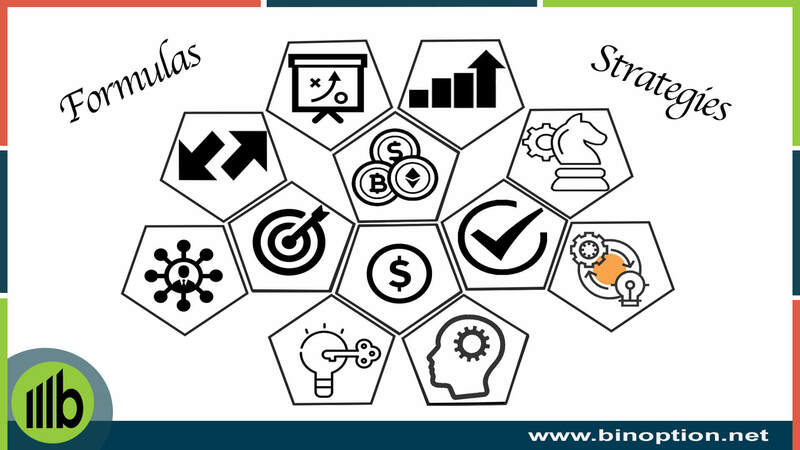 This will help in getting the strategies of investing the capital during market movements. This information is made available on a real-time basis to help traders to take decision during trading. Know more on Economic Calendar from here. 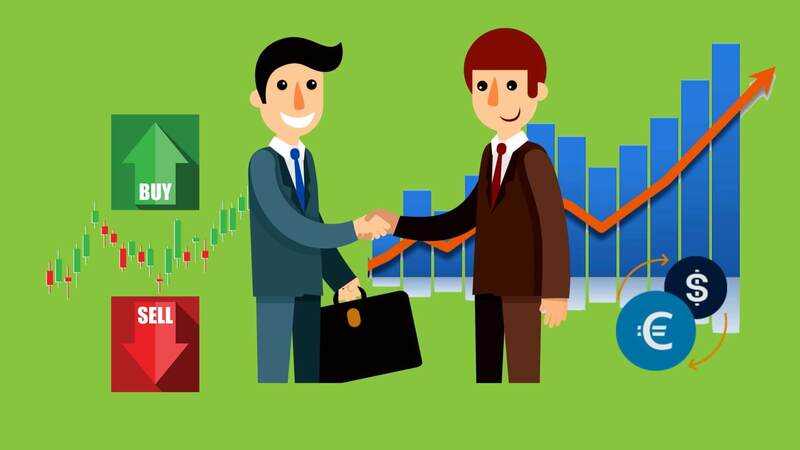 Opening an account with a reliable broker is the most important factor and this is the very first step towards trading. In order to be successful in binary option trading this is an essential step. 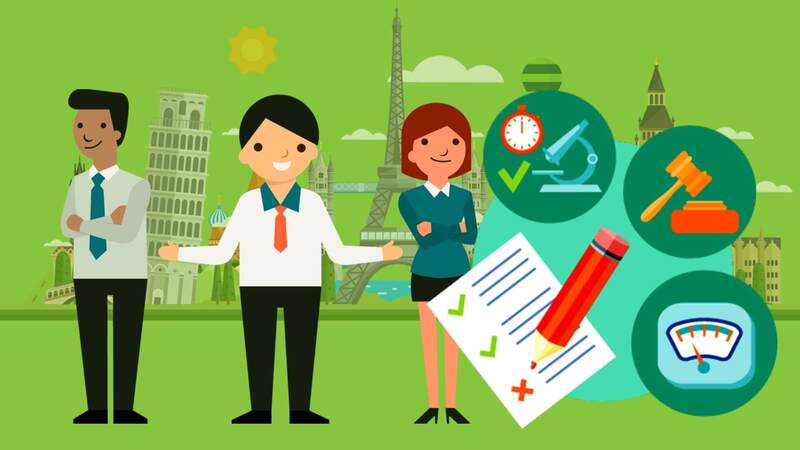 It is crucial that you have to choose a right broker, there are lot many platforms out there that will help you with the list of reliable and relevant brokers for you to choose from. Choose a broker who has been thoroughly tested and certified. Having licensed broker is the best that you can have in your binary trading activities. Go through the brokers list to check which asset classes they handle. If there is any specific type of asset that you want to invest among with they are handle, go ahead and choose the same. Opening an account is just a start. 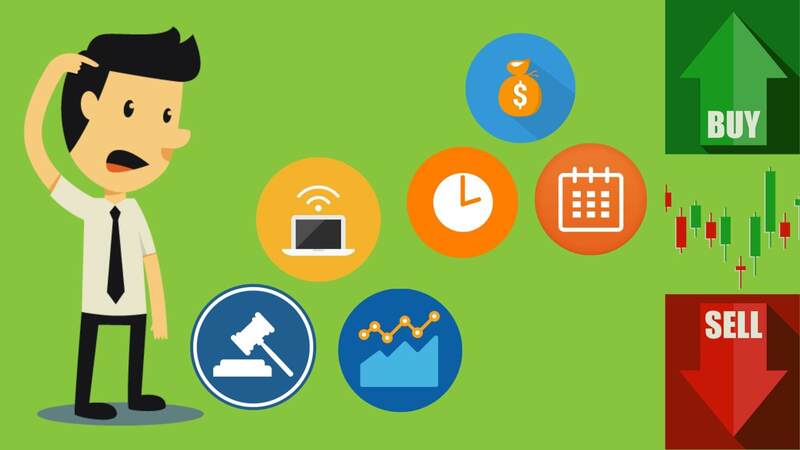 Post this you need to learn about the various types of assets that you can trade and you can also analyze the type of binary options that you are eligible to trade. High or Low options: These are simple options forecasting falling or rising prices after a pre-defined time. Touch or No Touch options: This is a more advanced option which predicts if the market movement will hit a certain rate within a predefined time. Boundary options: These advanced options will predict if the market prices will continue to stay within a particular price level or will cross beyond it. 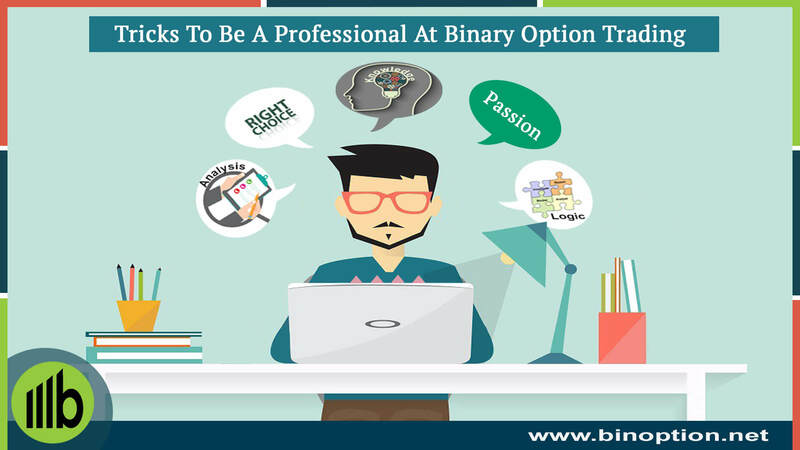 Each one of these types of binary options trading has unique features. And each of these work totally different, just because one trade of a kind made In-the-money, the same logic cannot be applied to other styles of trading. 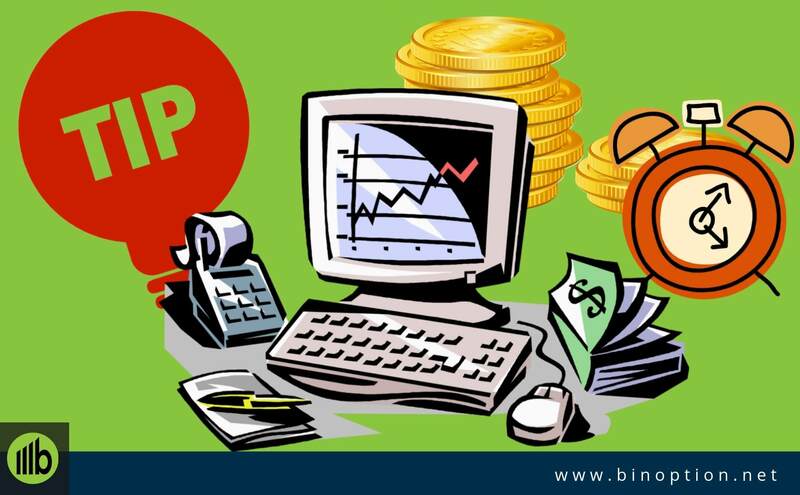 Binary Options present an attractive proposition to traders. There is a potential for quick profit making in a short time. But rushing without any sort of plan can result in a disaster. Success in binary options trading require the right mindset, approach, skill, analysis, trading tools, market news, and much more. It can get overwhelming and confusing in the beginning. New traders will feel confused about where to begin. In every sector of trading, you need guidance. No trader reaches great heights without some sort of mentorship. Binary Options has a great future ahead of it . More regulation and stringent laws means fairer trading for traders. This is the high-time to start binary options trading if you haven’t started already. 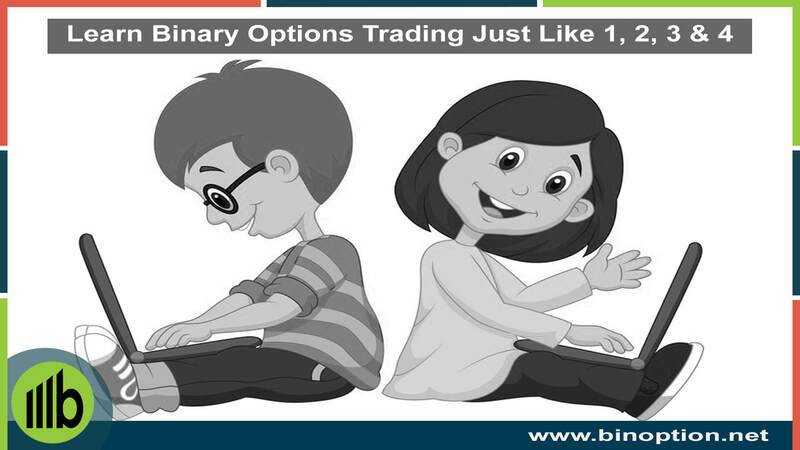 Our binary options guide list will be the perfect start to your binary options journey!